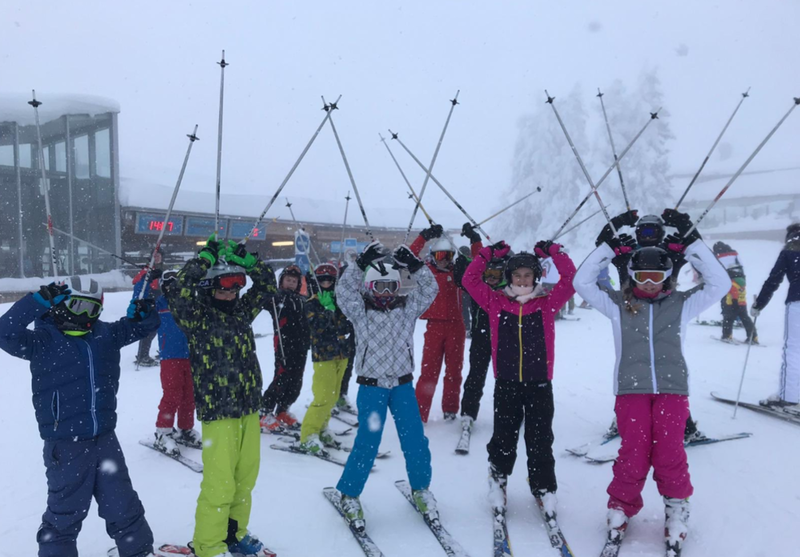 Adventures off piste, skiing with a giant banana and improving their technique everyday - pupils are having a ball on Mayville's marvelous ski trip to Mayrhofen. Our Advanced skiers have been off piste in the powder with their instructor, they have been up the slopes on a gondola and our Intermediate groups 1 and 2 have been doing well. As ever the apres ski has been fantastic, with bowling, quiz nights and a disco. Well done everyone and many thanks to our fantastic staff who make this all happen.